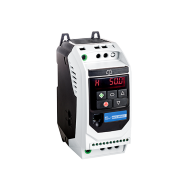 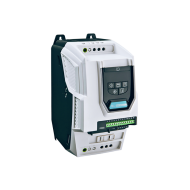 PETER electronic is extending its tried and tested VersiDrive i 3PRO product series with a new variable AC drive in the IP20 class, which has convincingly smaller dimensions, reduced weight and lower purchase costs compared to the IP55 models. 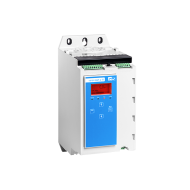 In total, five sizes in the power range from 0.75 to 250 kW now offer even more flexibility when it comes to choosing the respective suitable solution for optimum speed control (rpm) and speed control (m/s) of permanent magnet synchronous motors and standard asynchronous motors. 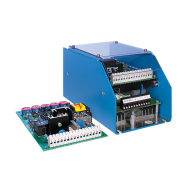 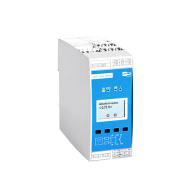 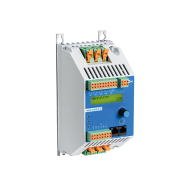 For example, while the AC drives with enclosure class IP55 are reliably protected against dust and sprayed water, a compact AC drive allows space-saving installation in the control cabinet in next to no time – thanks to DIN rail mounting. 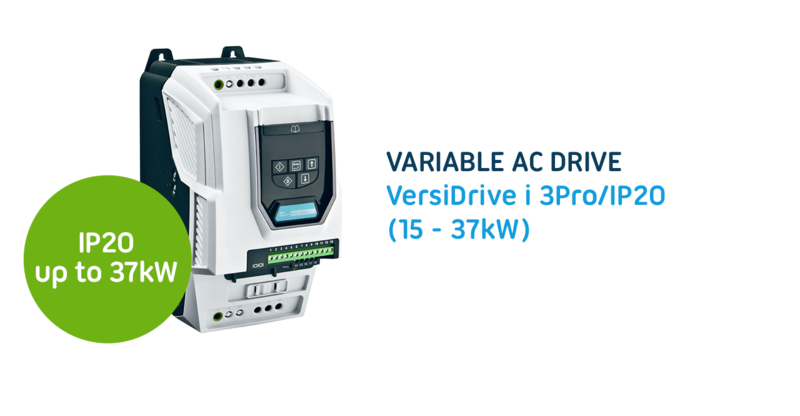 The areas of use of the VersiDrive i 3PRO AC drives range from electric pumps, ventilators and fans to cranes, saws, conveyor systems through to packaging and processing machines. 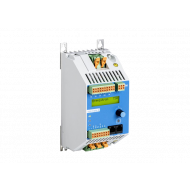 The AC drives, with their high level of reliability and precision, ensure control of the respective high-performance motors, including drives with heavy load. 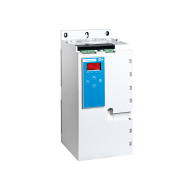 They offer a possible overload of 150% for 60 seconds. 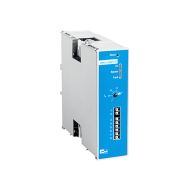 Overall, the AC drives set standards for the open & closed loop speed control of permanent magnet synchronous motors and standard asynchronous motors. 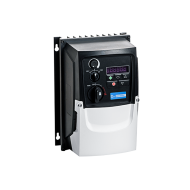 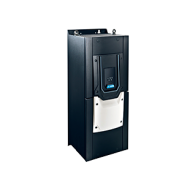 With the Pro series including the new IP20 models, PETER electronic offers the perfect combination of high power and user-friendliness – and AC drives, which are equipped for even the most sophisticated applications. This is not least thanks to comprehensive equipping with numerous on-board functions such as Modbus RTU and CANbus. 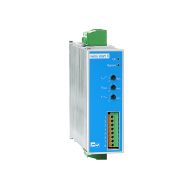 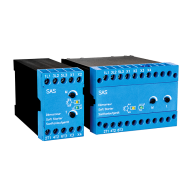 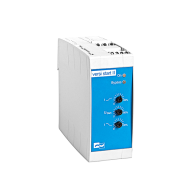 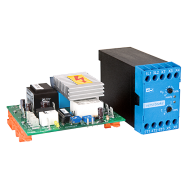 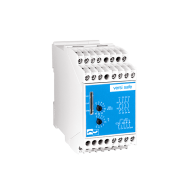 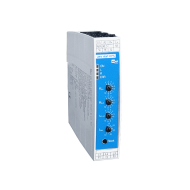 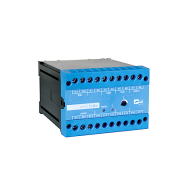 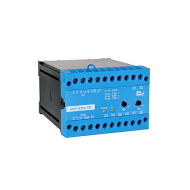 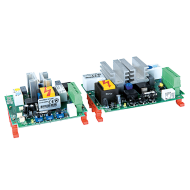 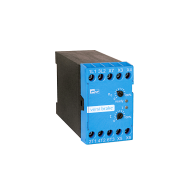 Diverse I/O and communication interface options ensure that, if necessary, the converters can be integrated into a large number of control systems. 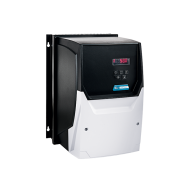 The compact AC drives can be easily operated via an OLED display. 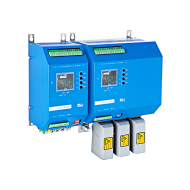 The simple parameter structure and effectively selected factory defaults ensure fast and easy commissioning.